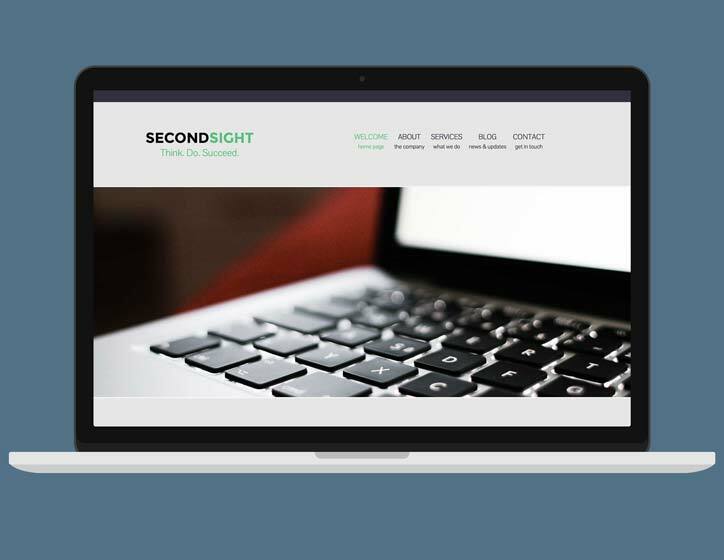 SecondSight is a flexible business oriented template for Freeway Pro. 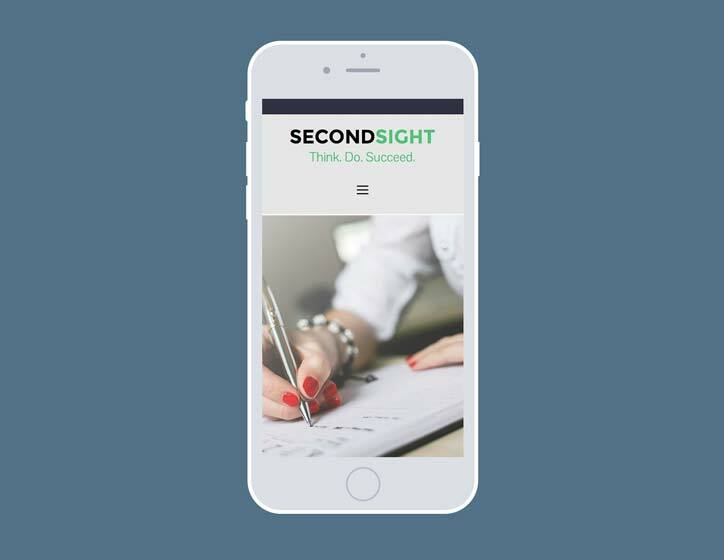 With large hero images and bold, vibrant text styling, and a blog page, this template would be perfect for agencies and other corporate service-related businesses. The hero images have been arranged as a fading slideshow, giving them maximum impact. 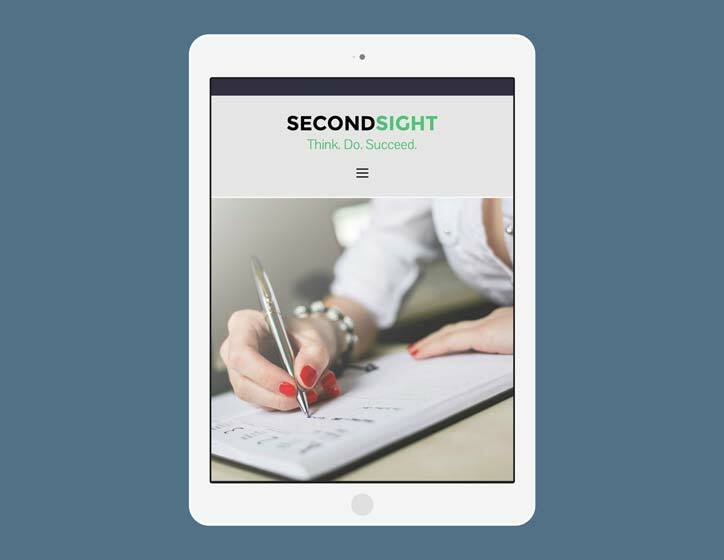 Included is a blog page that has been designed specifically for this template using the built-in Blogger Actions.